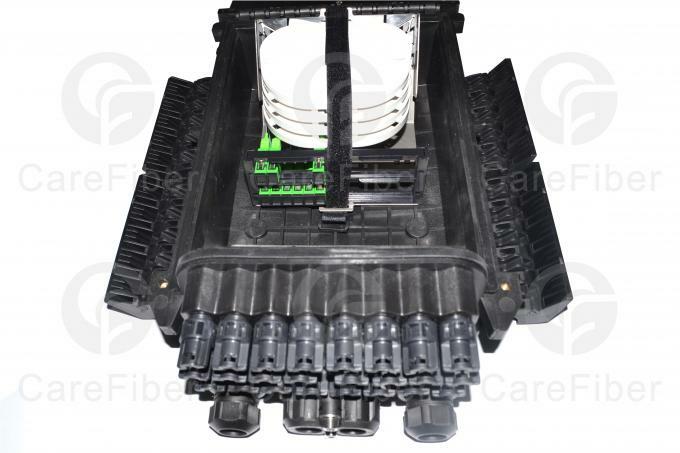 This fiber optic distribution box are used in the terminal link of FTTH access system,specially suitable for pole and wall mounting application.In the optical fiber transmission network,splitter distribution box is the ideal equipment between optical node and terminal. 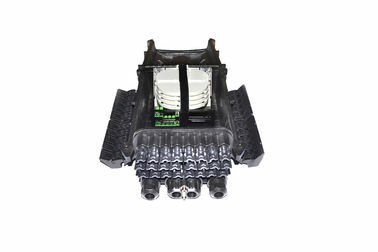 PC/ABS material used ensures the body strong and light. 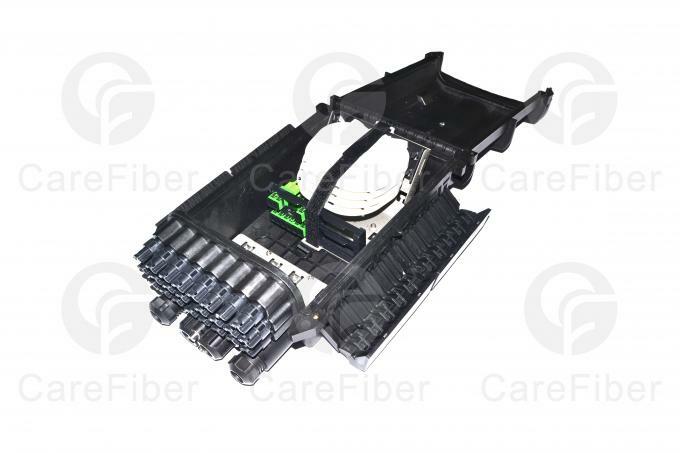 Shenzhen Carefiber Optic Technology is a leading company in developing and manufacturing advanced fiber optic products,mainly offer fiber optic indoor and outdoor cable, CPRI waterproof jumper, MPO/MTP jumper , standard fiber optic jumper and PLC Splitter. Carefiber win the the honorary title of National High-tech enterprise by Shenzhen government in 2014. With years of experiences in the fiber optic industry, our factory is fully equipped over 18000 square meters and more than 28non dust production lines .About 360 well-trained staff and engineers are contributing to our proud products. 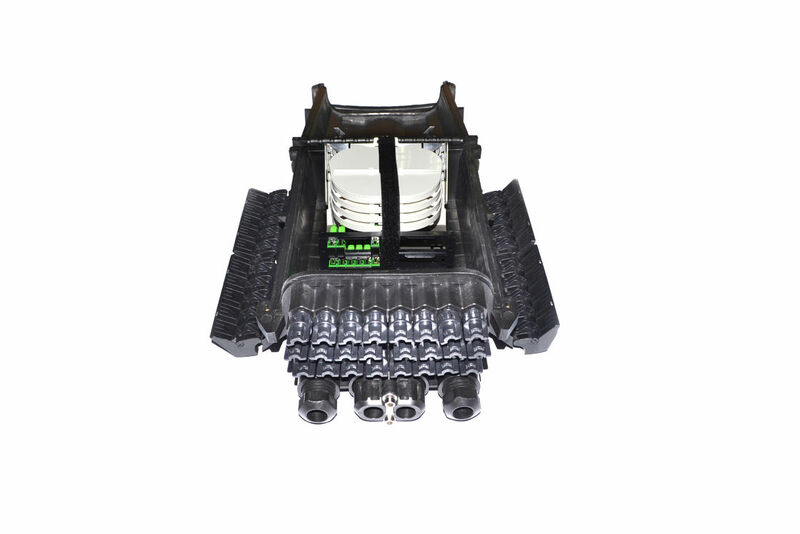 We have 8 production lines for fiber optic cable, 2 high standard MPO/MTP jumper assembly lines, 8 production lines for standard jumper and 10 PLC Splitter production lines.